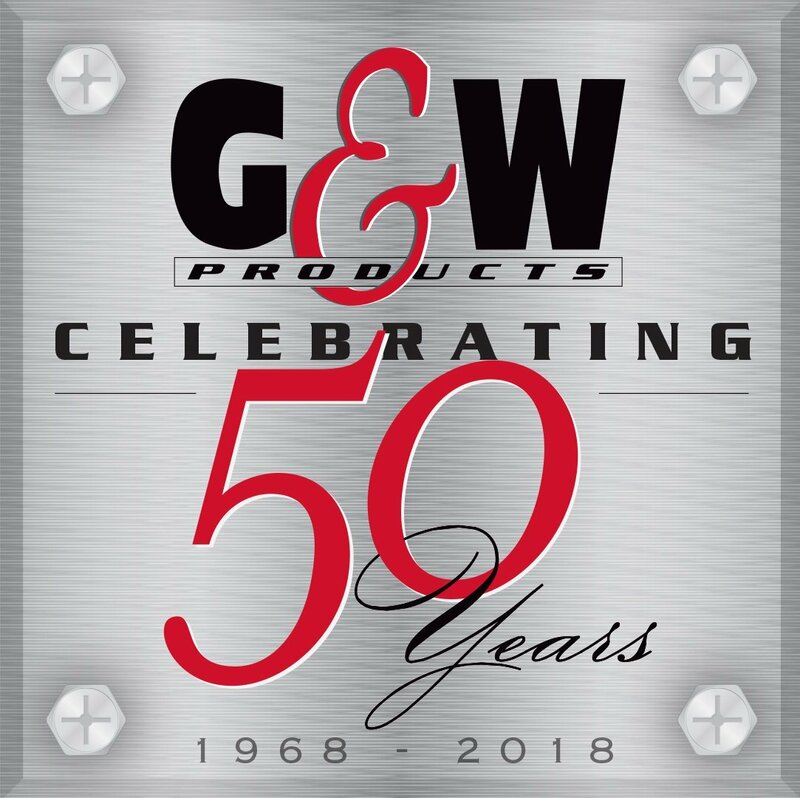 G&W Products offers sheet metal and structural metal fabrication capabilities for all types and sizes of materials including carbon steel, stainless, aluminum, and others. 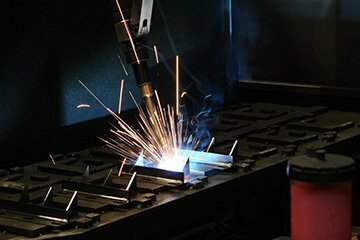 We are experienced in metal stamping applications using a wide variety of materials including carbon steel, aluminum, galvanized, stainless, copper, brass and others. 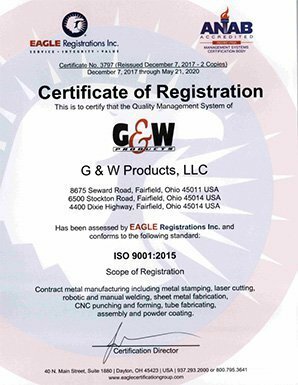 Featuring a custom in-house electrostatic powder coating system available. 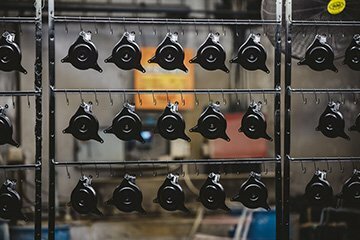 From prototypes to production lots with a full range of stock colors. 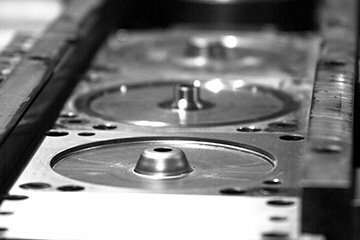 We are a world-class team dedicated to supplying custom metal components and assemblies which meet established customer requirements.